"Cindy is over the top excellence every step of the way. She made this the best experience ever. I look forward to working with her again in the future and highly recommend her for your realty needs." 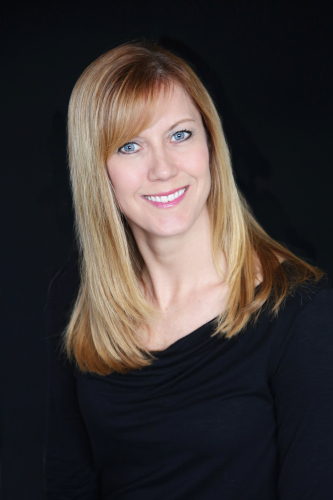 "I would definitely recommend Cindy Limback! She always responded promptly and never left any questions unanswered while our house was listed with her(which was sold in 4 months). You will receive the best service from her! I will highly recommend her to my friends and family, as she is the best!"